Productive Niche for Transformer Oil in the World Market - ! Equipment for Transformer Oil Reclamation. GlobeCore. Virtually all existing types of power transformers in the power transmission systems around the world use transformer oil. It performs the function of electrical insulation and heat dissipation. 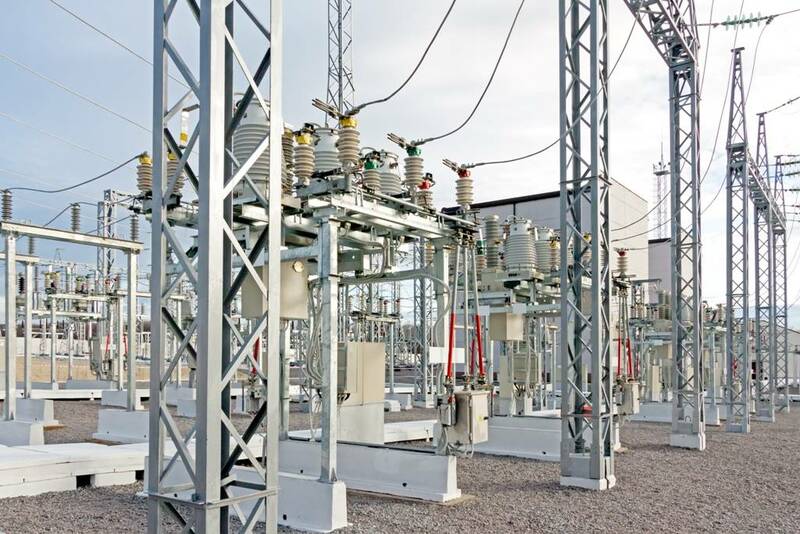 Power transformers in distribution systems must function reliably and efficiently for many years, preferably without disruptions. Therefore, the quality of transformer oil, the liquid insulation, is essential in transformer operation. Research of oil to develop the most efficient insulator and heat dissipator has been ongoing for many years. The oil used to meet the requirements of the power distribution market is made of special crude with specific parameters. Transformer oil is a dielectric fluid. It is used, as noted above, in oil filled electrical transformers as insulator and coolant. Transformer oil is produced by fractional distillation and processing of crude oil. The main purpose of transformer oil is to insulate and cool the windings and the core of a transformer. The oil prevents contact of the windings with oxygen, which cases oxidation and depositing of harmful sediment. The type of transformer oil used depends directly on the type of the transformer. Three main types of oil used in transformers are mineral (naphthenic and paraffinic), silicone and biological in origin. Mineral transformer oil dominates the market, since these oil perform well as dielectrics and coolants and are cost effective. Naphthenic oils are more stable to oxidation than paraffinic. However, the oxidation products, that is, sediment of naphthenic oils is more soluble in oil, so the sludge does not deposit in the bottom of the transformer. Therefore, the sediment does not impede circulation heat exchange in the transformer. The drawback of the paraffinic oil is the insoluble sediment. However, this oil is less expensive and so is widely used. Another problem of paraffinic oil is its high cloud point (due to the wax in the oil). Physical: interfacial tension, viscosity, flashpoint and cloud point. Total income in the transformer oil market in 2017, according to expert analysis, is $2.46 billion. Among market growth factors are the growing demand in the developing regions, growth of investments and the growing renewable energy sector. The key problems in the industry are the negative environmental impact of sulfuric compounds in the oil and the high flammability of mineral transformer oil. The growing number of accidents and fires with non-biodegradable mineral oil has prompted the increased use of biological origin oil. This oil is non-toxic by nature, has higher dielectric strength and flashpoint and lower cloud point. The industry is implementing biological transformer oils rapidly. This is especially true for North America, due to wide availability of biological feedstock. The demand for bio oil is expected to keep growing in the nearest decade. According to research reports, the transformer oil market is divided geographically (Pacific Asia, North America, Europe etc), by oil type (mineral, silicone and biological), and the type of equipment the oil is used in (small, medium and large transformers). The key players in the market are ranked according to their market position and strategic initialives of the companies. Among the leaders are Nynas (Sweden), Ergon (US), PetroChina (China), Calmet (US) and San Joaquin Processing (US).